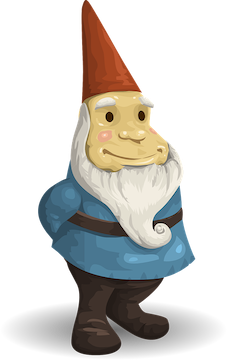 GNORM is Not an ORM. The data passed to the templates is defined below. These are the definitions of all the complex types referenced by the above. Data representing the entire DB schema(s). Column is the data about a DB column of a table. IncludeTables map[string] list of string whitelist map of schema names to table names in that schema to generate files for. ExcludeTables map[string] list of string blacklist map of schema names to table names in that schema to not generate files for. An enum is a user-defined column type that has a set of allowable values. ForeignKeyColumn represents a column in the current table that references the value of a column in another table. A schema represents a namespace of tables and enums in a database. TablesByName map[string]Table map of DBName to Table. Except vals (string) Except returns a Strings value with the given values removed from the list (if they existed). The check is case sensitive. Sorted vals () Sorted returns a sorted Strings value. Sprintf format (string) Sprintf calls fmt.Sprintf(format, str) for every string in this value and returns the results as a new Strings value. Indexes is a list of Index values for a table.